The Summer Holidays is one of my favourite times of year. I get the whole school holidays off with the boys and together we love planning all the things we want to get up to. Days out is usually top of the list as we love being out and about and this Summer we are going to be #ExploringCheshire. 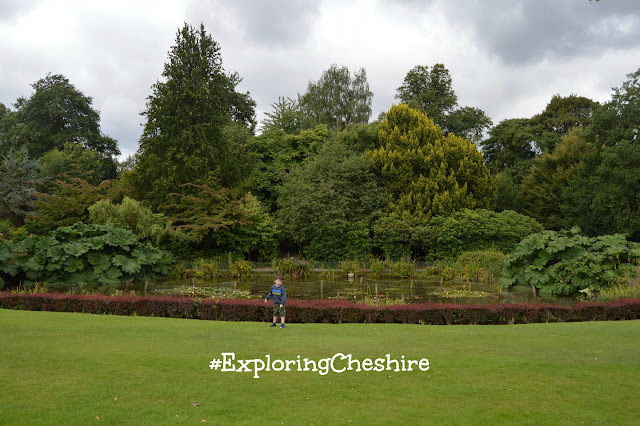 We are so lucky to live close to Cheshire as we get to experience all the fantastic things to do and see.